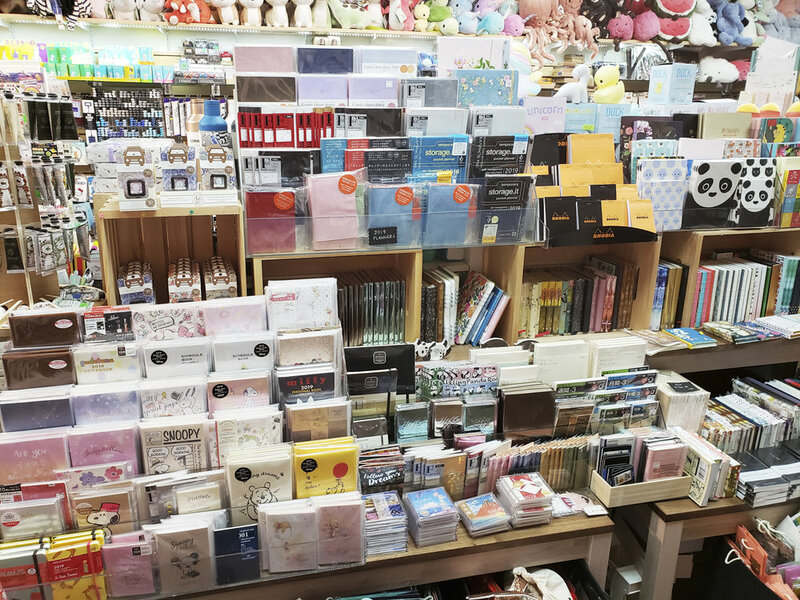 Visit our Costa Mesa store located inside the Mitsuwa Marketplace for all your stationery and gift needs. 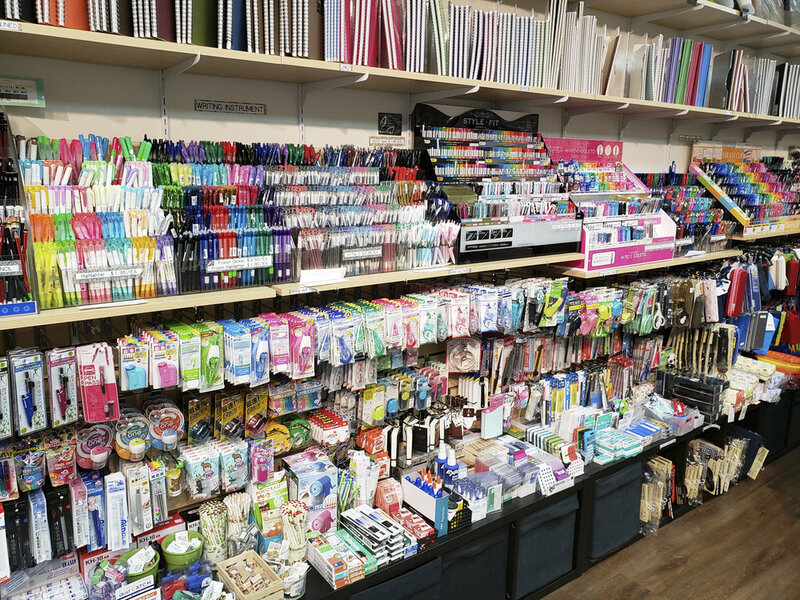 We carry a wide selection of pens, notebooks and office supplies imported straight from Japan. Our high quality pens and paper are sure to be a hit at school and the office. And for the artist we stock sketchbooks, brushes, markers, colored pencils and paints. Come to our store if you are looking for a cute gift for someone. We have fragrance diffusers to lift your room with floral scents, cute tiny stamps, felting kits to make fuzzy companions, and adorable plushies to line up in your room. Our little Costa Mesa store opened in February of 2018 and is packed with small wonders. Our store features a Japan corner, where you can find Lucky Cat, handmade Kokeshi dolls, embroidered purses and beautifully designed charms. 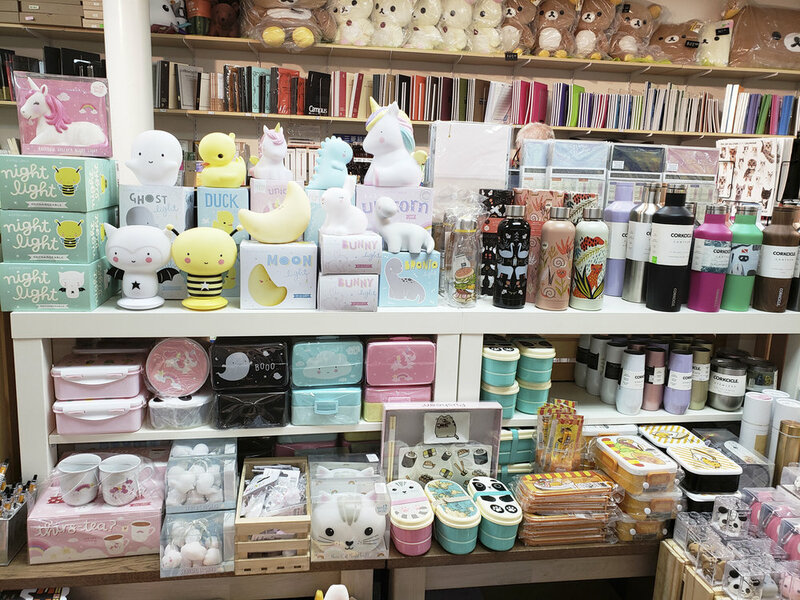 You can also find origami paper, gorgeous fans, Japanese crafted incense, and soothing bells. We carry different kinds of brushes and inks which are perfect for East Asian calligraphy. 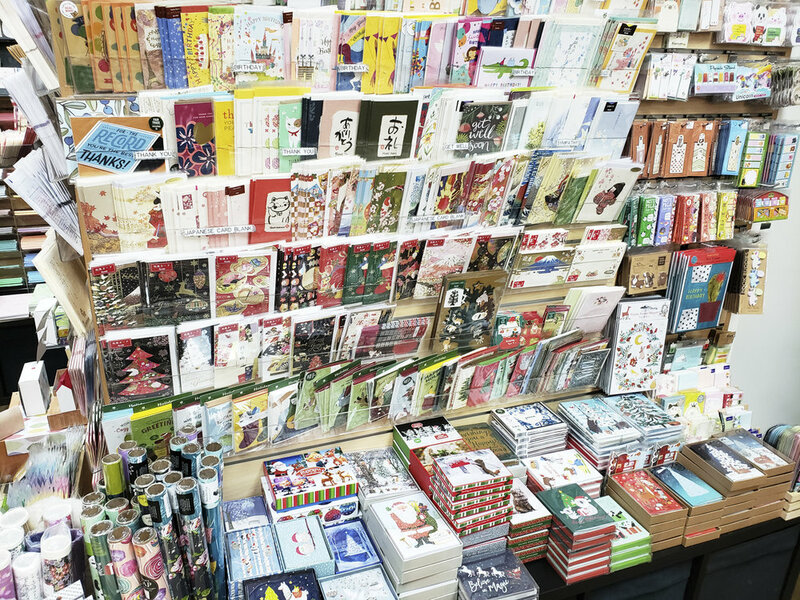 This branch also carries a small selection of magazine and books from Japan. We have many patrons that love our store and we hope that you will become one too.